Starting a new business is about ideas, vision and location. Consultants Rebecca Morley and Naomi Farrelly had all three. 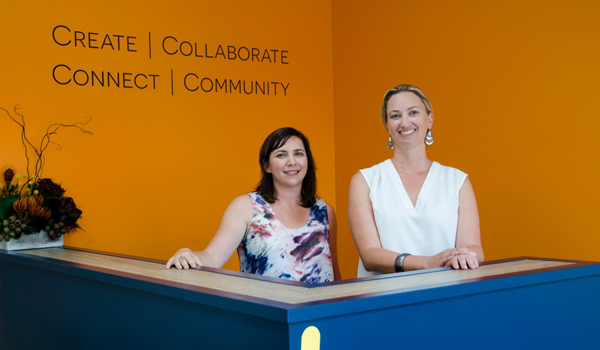 Spark CoWork is a new co-working space in Port Stephens that has just swung open its doors. The space offers a place for people to come together and work in a positive environment and to facilitate entrepreneurial and collaborative business ideas. The two owners wanted to move out of their home offices into a flexible and welcoming space, so they approached Business Connect to put their ideas in motion. Advisor Peter Hollingsworth assisted the startup with their business structure, operations, market research and product offering. ‘Our advisor Peter was an excellent sounding board. We had our plan and the ideas but he played a very valuable role—devil’s advocate. He challenged our ideas to see if they would work, he supported us throughout the whole process and his advice on the whole was beyond helpful,’ part owner Naomi said. Under the guidance of Business Connect, the partners have been able to establish their working model, locate a facility to start the business and have successfully opened the doors. 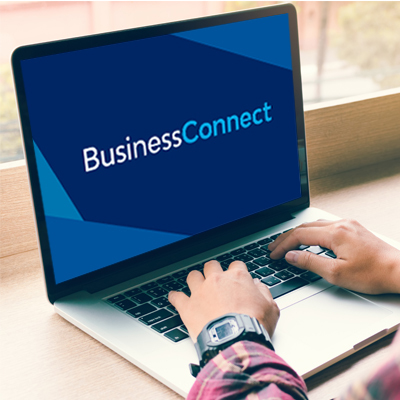 With Business Connect providing business tools, dedicated assistance and personalised support, the vision has become a reality.